China, the world economic power, which opens up the whole world continuously, represents the priority country for the Czech Republic in the area of the international business cooperation as well as in the area of tourism. Both the development of our mutual relations and the interest in the maintenance of high-level meetings with the PRC are increasing. 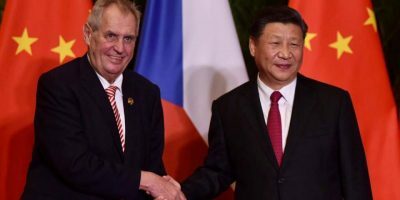 The highest officials, who includes also the president of the Czech Republic, Mr. Milos Zeman, visit the PRC regularly with the aim of Czech –Chinese relations´ support. Within the scope of the constant improvement in mutual political relations as well as in the development of the commercial cooperation between both countries, the relations between the Czech Republic and the PRC can be described as very important and beneficial. The increase of the Chinese investments in the Czech Republic, mutual attractiveness of the business environment in both countries and new opportunities for the business cooperation are the consequences of the improvement in the mutual Czech-Chinese relations. Already the 4th visit to the PRC by Mr. Zeman which took place in November 2018 is the evidence of the increase in the number of mutual high-level meetings. Moreover, during the 3-day-visit the president of the Czech Republic visited China International Import Expo, where significant Czech companies exhibit their products and services. The China International Import Expo promotes foreign import to PLR. 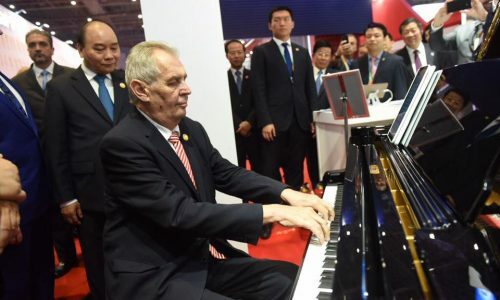 During the Exhibition Mr. Zeman played the piano to his Chinese counterpart, president of the PRC, Mr. Xi Jinping. Other important politicians were present at the scene like Dmitrij Medvedev, the Prime Minister of Russia. 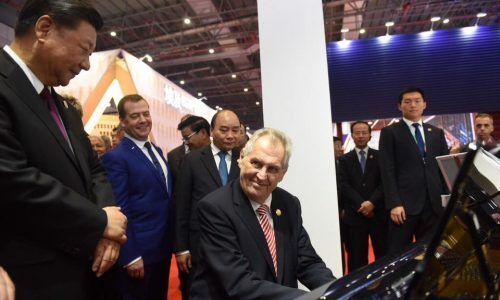 At the exhibition the presidents of both countries together visited the Czech commercial stand where Mr. Zeman introduce the Škoda Kodiaq vehicle to Chinese president.